Dekko is an app that will allow the The Telegraph to reach a wider audience, by creating a curated news podcast format. 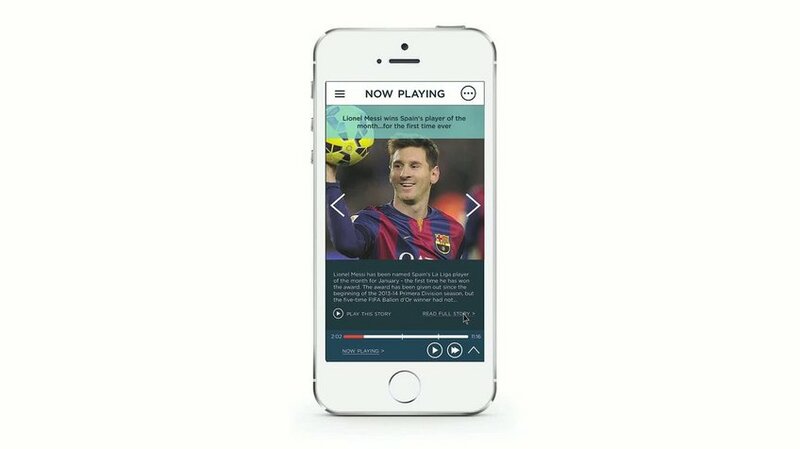 People can now take control of their news consumption to fit their needs. 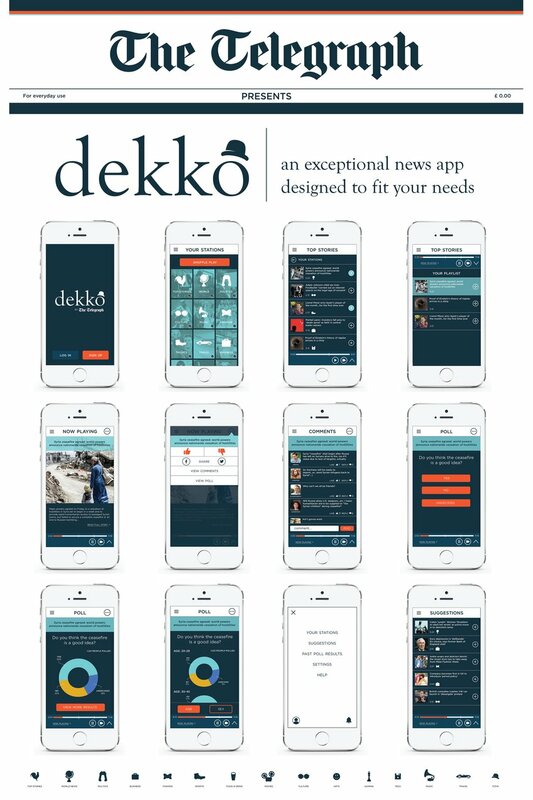 Because of Dekko’s distinguished cheeky personality, Dekko will increase brand loyalty to the Telegraph, while still staying true to what makes the news outlet unique. The app will allow people to get insights into topics that are not currently offered with other news apps. Give Dekko a go, and find out what you’re missing.